AETN is proud to host a free Arkansas STEM Girls Camp Thursday, July 21, from 9 a.m. to 3 p.m. Young women who have completed 5th, 6th or 7th grade are invited to discover the appeal of STEM careers by participating in hands-on activities with mentors in STEM fields including coding, pharmacy and more. Lunch will be provided for participants. Space is limited and will be awarded on a first come, first served basis. To register, email Karen Walker at kwalker@aetn.org. 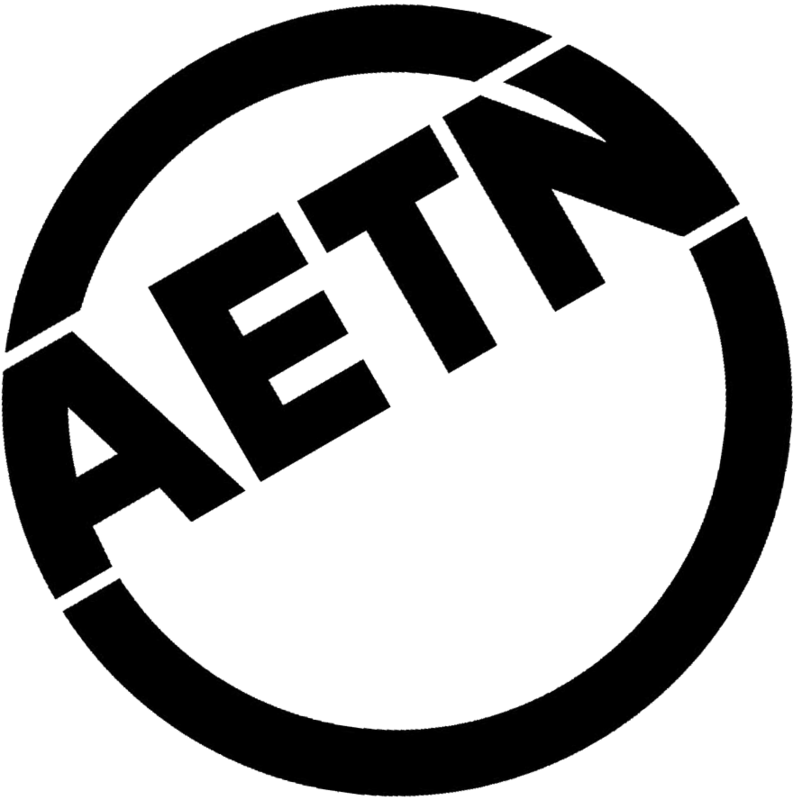 Celebrate Arkansas's 50th year of local public television programming and rediscover AETN original productions every Thursday at 6:30 p.m. with the AETN Video Vault! We'll be delving back into the treasure trove of AETN golden oldies to find lost classics and longtime favorites. June Video Vault classics include "Men & Women of Distinction: Dale Bumpers," a threepart series; "Precious Memories: Our Vanishing Rural Churches;" and "It Started Here: Early Arkansas and the Louisiana Purchase." "A Deeper Look: The Poverty Divide in Arkansas"
According to the USDA, Arkansas has a poverty rate of 18.9 percent and a child poverty rate of 26 percent, and levels continue to rise across the state. Learn more about the struggles of Arkansans living in poverty and the organizations and resources available to assist our neighbors in segments focusing on Veterans Villages of American, poverty in urban and rural areas, food insecurity, and more. 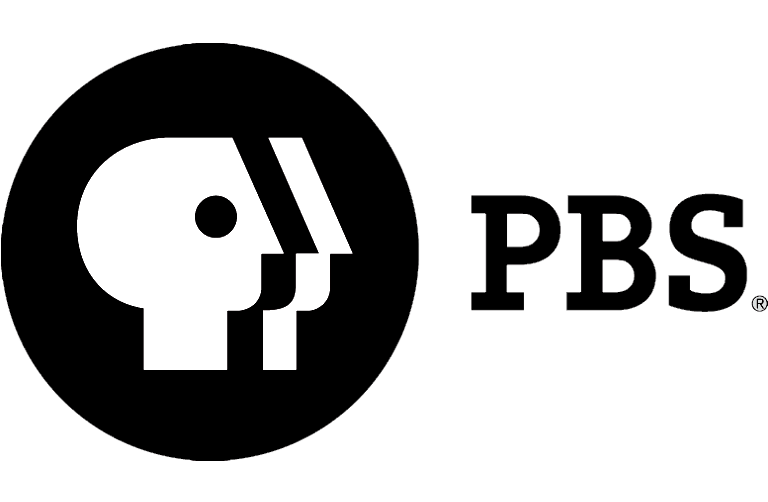 Monday, June 27, at 9 p.m.
"A Deeper Look: The Poverty Divide in Arkansas" is part of the national initiative "Chasing the Dream: Poverty and Opportunity in America." Additional information is available at aetn.org/adeeperlook. AETN will present the PBS KIDS ScratchJr Code-to-Learn Camp Tuesday, June 21, through Friday, June 24, from 9 a.m. to noon each day. This free camp features a sequence of collaborative, digital and physical activities designed to introduce children to creative coding. Each child will create his or her own stories, games and collages with the PBS KIDS ScratchJr tablet app. Watch for updates about all our campers accomplish at facebook.com/aetntv and instagram.com/aetn. What are the products that Arkansas farmers sell around the world, and how are we expected to fare in a declining export market? In June, explore the Natural State's global reach. According to the U.S. Department of Agriculture, exports on a national level are expected to fall 10.5 percent in 2016 in spite of shipping larger volumes of crops such as soybeans and rice. Will softening relations with Cuba have an affect? Sunday, June 26, at 1 p.m.
Join host Pamela Smith as AETN takes a look at the state of mental health in youth. A panel of mental health professionals will address stigma, diagnosis and treatment. Monday, June 27, at 6:30 p.m.
AETN marks its 50th year of service to Arkansas in 2016 - join us as we celebrate with various events and activities throughout the year! 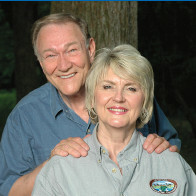 Learn more about what's in store at aetn.org/50. In June's new episode, Phyllis Speer is cooking up Stuffed Catfish, an Arkansas classic with a twist. She pairs it with a mouthwatering Mandarin Salad and rounds out the meal with Puffed Pastry Turnovers. She's not done tempting our taste buds though. The program finishes up with a new southern summer staple, Zach's Fried Crappie. 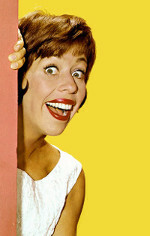 Tuesday, June 14, at 6:30 p.m.
Relive favorite moments from "The Carol Burnett Show," selected by the beloved funny lady herself, in this new 90-minute special. The highlights of the comedy-variety review will feature cast regulars and memorable guests, as well as Burnett's unforgettable characters, including Starlet O'Hara, Norma Desmond, Mrs. Wiggins and more. Friday, June 3, at 8 p.m.; Sunday, June 5, at 11:30 a.m. & 8 p.m.; Monday, June 6, at 10 p.m.
June 3: "AETN Presents: On the Front Row With Jeff Coleman and the Feeders," 6:30 p.m.; "Carol Burnett's Favorite Sketches," 8 p.m.; and "Pioneers of Television: Carol Burnett & The Funny Ladies," 9:30 p.m.
June 10: "AETN Box Office Special," 6:30 p.m.; "Great Performances: Joan Baez' 75th Birthday Celebration," 8 p.m.; and "Jesse Cook Live at the Bathurst Theatre," 10 p.m.
June 17: "AETN Presents: On the Front Row With Bob Willis & The Texas Playboys," 6:30 p.m.; "American Masters - Plimpton! Staring George Plimpton as Himself," 8 p.m.; and "Vicious: Wedding," 9:30 p.m.
June 24: "AETN Presents: On the Front Row With Cedell Davis," 6:30 p.m., and "American Masters: Jimi Hendrix," 8 p.m.
June 12: "Being Poirot," 8 p.m.
June 19: "Vicious Special," 7 p.m.; "Endeavour - Season 3: Ride," 8 p.m.; and "Tunnel: Episode 1," 9:30 p.m.
June 26: "Dancing on the Edge," 7 p.m.; "Endeavour - Season 3: Arcadia," 8 p.m.; and "Tunnel: Episode 2," 9:30 p.m.